A bit of French luxe in aamchi Mumbai. My Tailor Home, based in Mahalaxmi, sells bespoke furniture, window dressing, tableware, fabrics, Wand ceramic tiles among others. Some elephantine delight. Jewellery brand Mirari has an "Elephant Extraordinaire" collection to "transform the pride of the forest into an exquisite piece of wearable art". This cuff bracelet is particularly rich: in 18-karat white gold using rounds, pears, emeralds and marquise-shaped diamonds, weighing 14.47 carat. 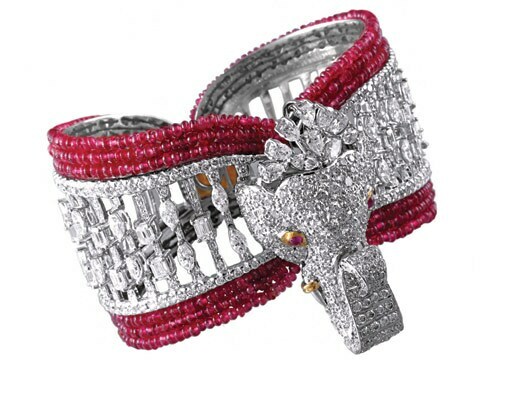 There are also red spinel beads and ruby cabochons, weighing 44.82 carat. Price on request. 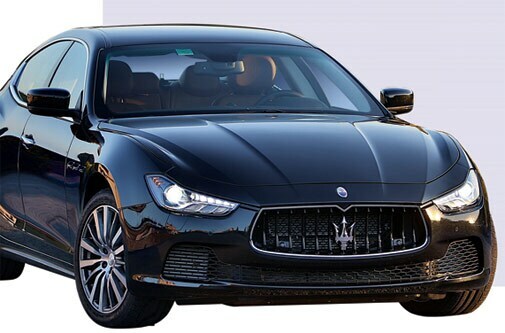 Perhaps the surest sign of the age of opulence in India - Italian luxury car manufacturer Maserati has announced its re-entry into the Indian market. The renewed focus, according to the company, "is in line with Maserati's growth strategy as the market bears significant potential for the brand over the medium term". 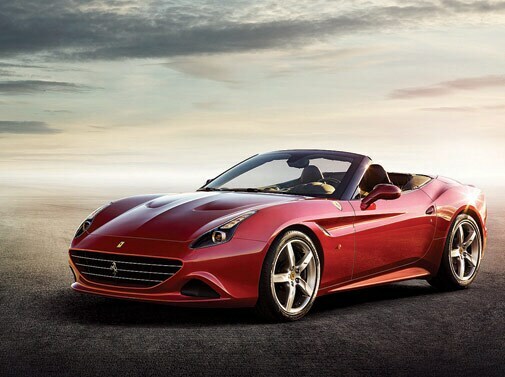 With a top speed of 316 km/h, Ferrari's California T will soon hum in India. It boasts a new turbocharged V8 engine, an increase in torque by 49 per cent, and a reduction of 15 per cent in fuel consumption. It is probably the most expensive belt buckle in the world. 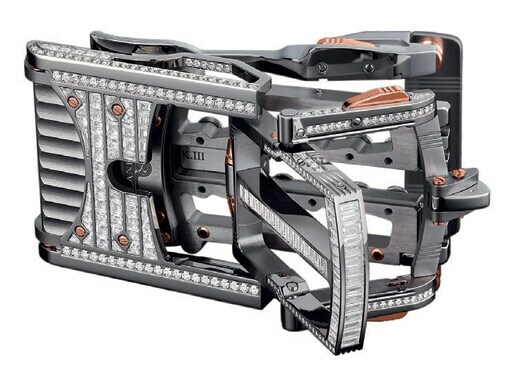 There are only three pieces of the Swiss-made Roland Iten Calibre R822 Predator buckle, which costs $400,000. It has 18-carat white gold with titanium frame and 387 baguette- and round-cut diamonds, weighing 14.15 carat. A big fan of Roland Iten is Sylvester Stallone. The actor, who is parting with memorabilia from the Rocky and Rambo movies in October, has already auctioned one of his buckles for charity. If you like the wild, you may want to hunt for The Safari Butler. 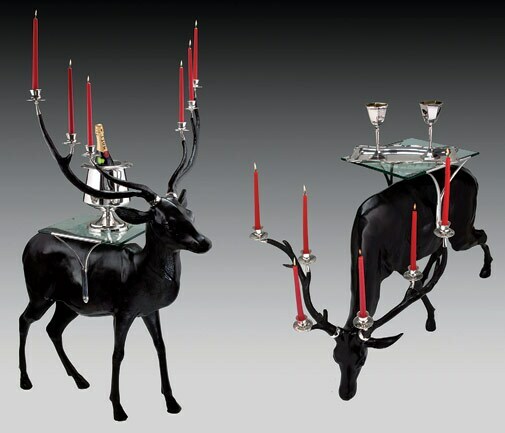 Created by Frazer and Haws' team of designers in London, the Rs 5.95-lakh piece has a set of two deer cast in bronze with tables balancing on their back. You can place bar accessories on it. 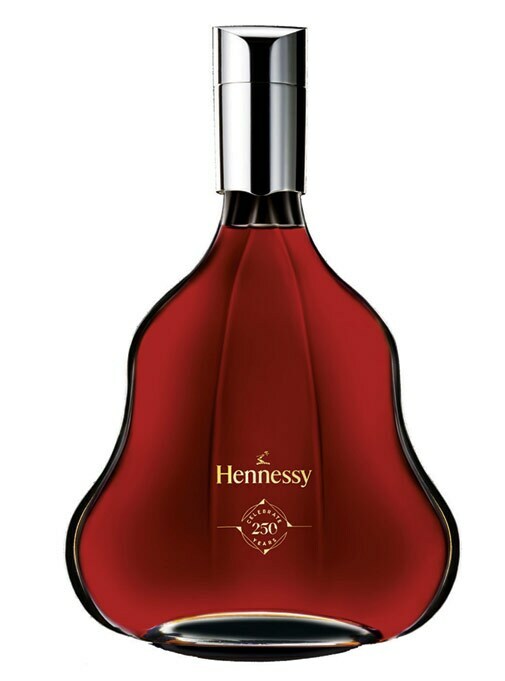 If you are an admirer of Hennessy Cognac, there is a special gift for you. Of course, it isn't free. Hennessy has come up with a collector's item, costing $260, to mark its 250th anniversary. It has unveiled a special H250 blend. Over 100 brandies, aged from 15 to 35 years, were selected for the blend. If you like getting tipsy, there is more golden amber liquid flowing. 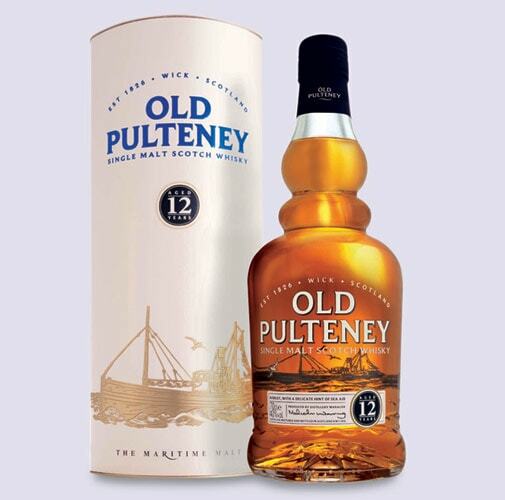 International Beverage Holdings Limited has entered three single malt scotch whiskies in India - Old Pulteney, Balblair and Speyburn. The Balblair 2003 vintage, priced at Rs 6,700, has toffee, butterscotch and vanilla notes. You may not remember the summer of 2005 in France, or the rains in September. But it is all secured inside a bottle of Dom Pérignon Vintage 2005, the latest from one of the oldest luxury champagne house. The wine, according to its maker, "has a strong character and a powerful presence - there is even something physical about it". The tab: Rs 21,287 in Mumbai and Rs 19,990 in New Delhi. Here's something for those who dive, sail, ride, surf or swim. 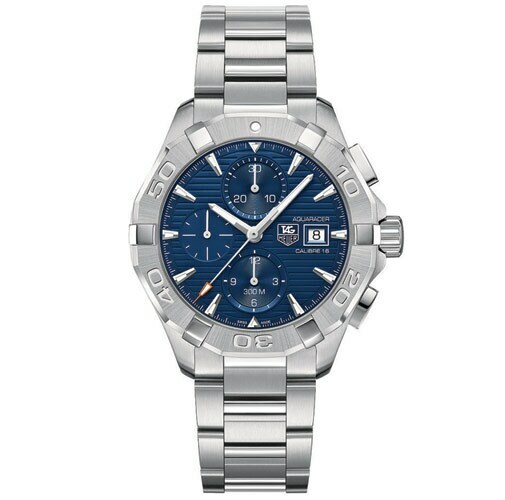 Heuer's The Aquaracer is a sports watch targeted at the professional watersports enthusiasts. Quite tackily, it is named after 300-meter dive capacity. Price on request. What if you could wear the industrial revolution on your sleeve? No. Wrist. 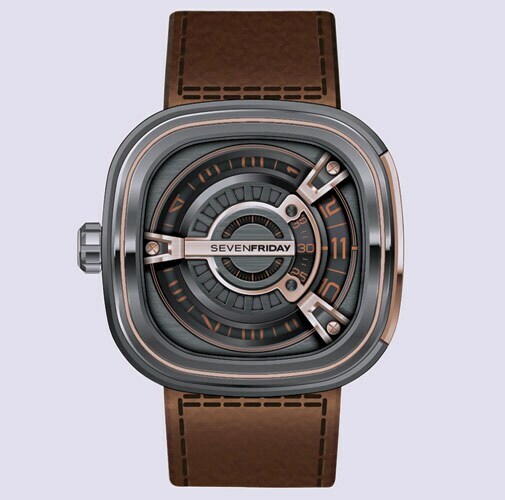 Swiss luxury watchmaking company SevenFriday has launched M2/02 in Rose Gold - the inspiration comes from industrial revolution machine parts, made from copper and cast iron. Price is on request. It is time for smart watches. And Geneva's luxe watchmakers appear determined not to lose ground to San Francisco. 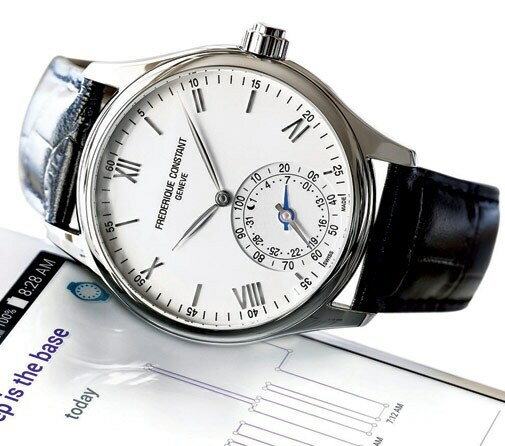 Frederique Constant has come up with a Horological Smartwatch that is capable of bi-directional communication with iPhone and Android apps. A small red hand will point out the moon when you sleep and a small steel hand will display the percentage of activity, or sleep goals. It is being marketed as an "exhilarating tribute to a bold and risk-taking woman". 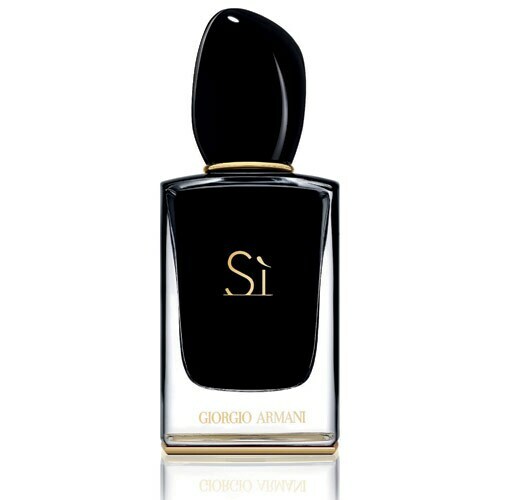 The Armani Si Intense for women comes at Rs 9,000 for 100 ml - bold could mean independent spirit or, when she chooses, "highly seductive". The second hotel of the Dusit-Bird group joint venture in India, after the Devarana, is getting its final coat and polish before its expected soft launch by April 2016. 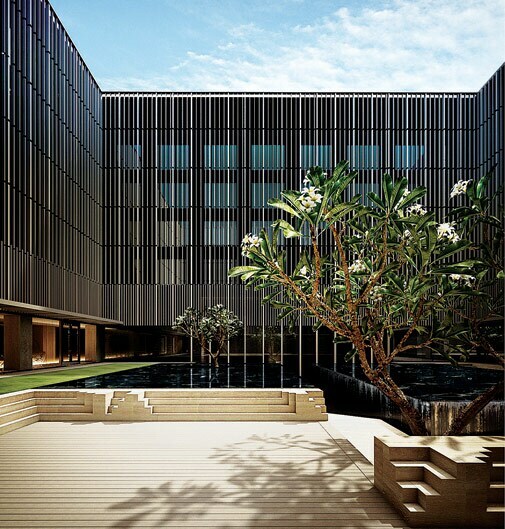 Given the clutter of big hotel brands at the Aerocity in Delhi, how does the Thai chain expect to stand out? Well, the 216-room hotel hopes to create some excitement through three Fendi suites that the Italian fashion house is creating, a 60-seater theatre, and a luxury tea experience zone run by Singapore based The Wellbeing Group. The ultimate in travel could be a shot at space, but since that is some distance away, why not luxury travel company Abercrombie & Kent's 'Around the World by Private Jet'? Between October 17 and November 11, 2016, the company is taking 50 guests on a tour of Islands, Savannas and the Amazon. The journey would cost $117,000. The company's founder Geoffrey Kent has charmed exclusive clintele such as Hillary Clinton and Bill Gates in his various tours. German appliances company Miele says it can spread more cheer. Its MasterCool refrigerator with wine conditioner will set you back by Rs 31,49,970, but its three cooling zones, each with independent controls, can separately store champagne, white and red wines at their ideal environmental condition. 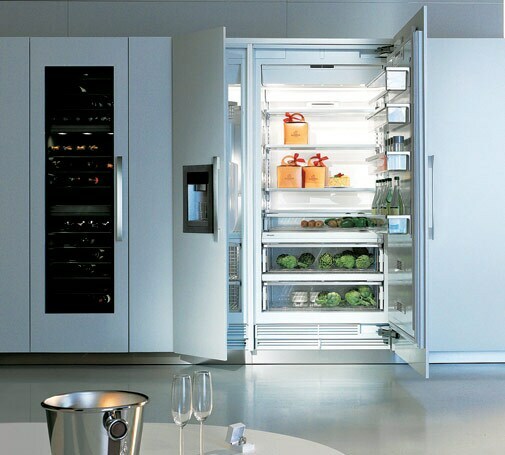 Similarly, the refrigerator preserves fruits and vegetables automatically, varying the humidity levels and temperatures in different cooling zones. 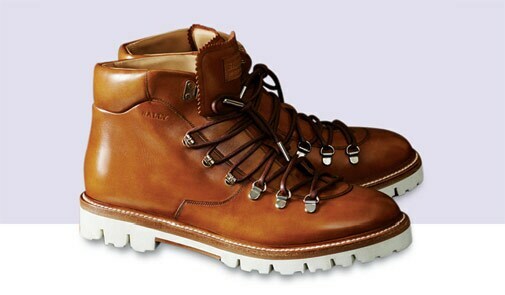 Since Autumn isn't far away, why not check out Bally's Autumn Winter Collection. Its mens collection, particularly, is "inspired by the notion of the urban explorer". Contemporary, bold, stylish. 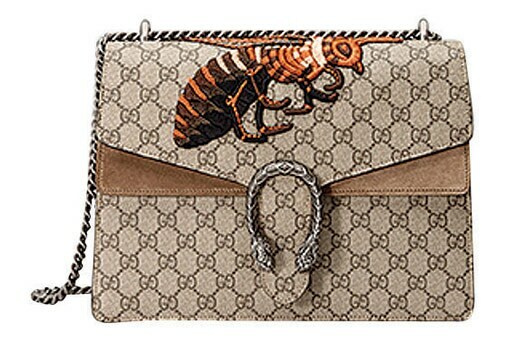 Myth-inspired Dionysus Bag from Gucci is made from many materials - suede, python and crocodile. A hand-embroidered bee, created by using thin strips of brass wrapped in silk thread, completes its striking looks.